Hoseasons brings you a superb choice of hand-picked self-catering holidays. 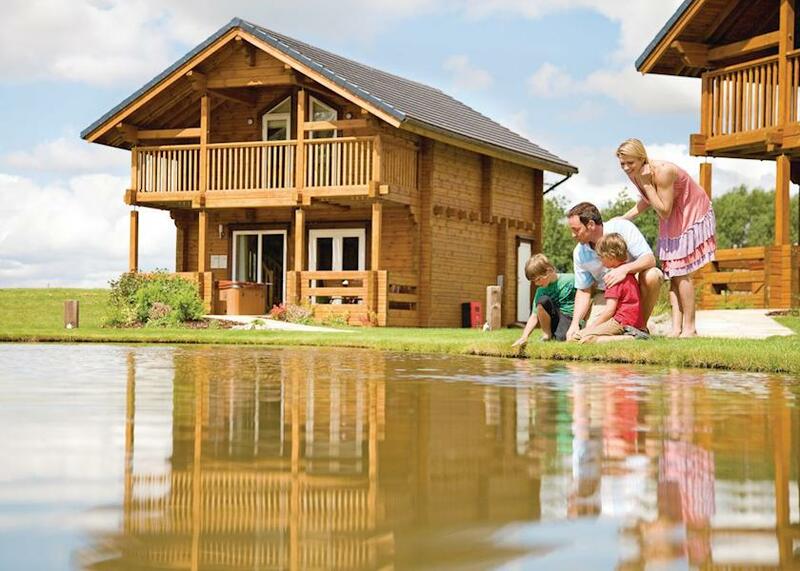 Choose from Holiday Parks, Scenic Lodges, Boating holidays, city apartments or villas with pools. Book with REPTA and get a discount of 8%. Log on below to find out how the deal works.